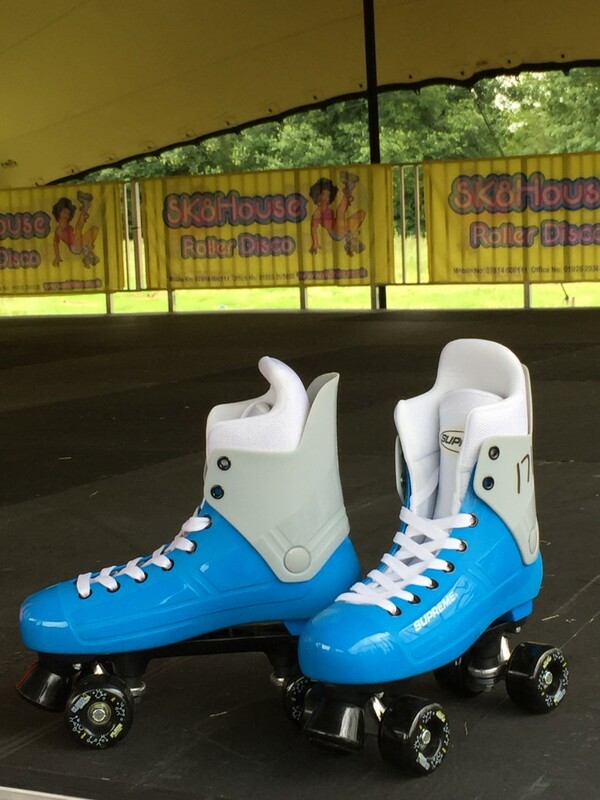 Sk8hire roller discos have been rocking and rolling all over the world! 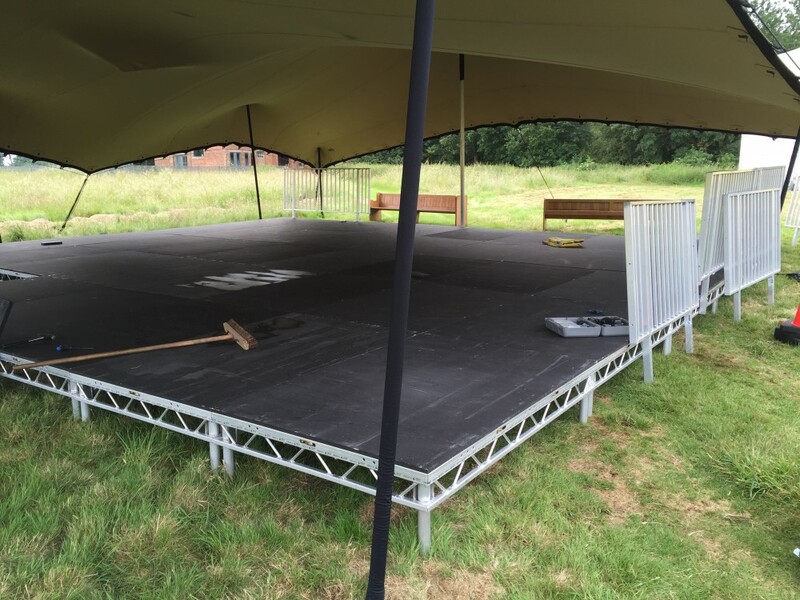 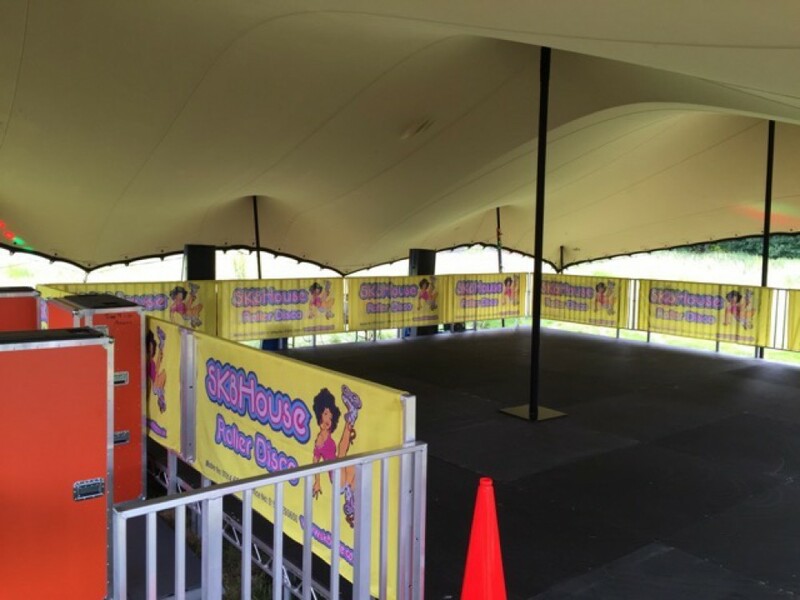 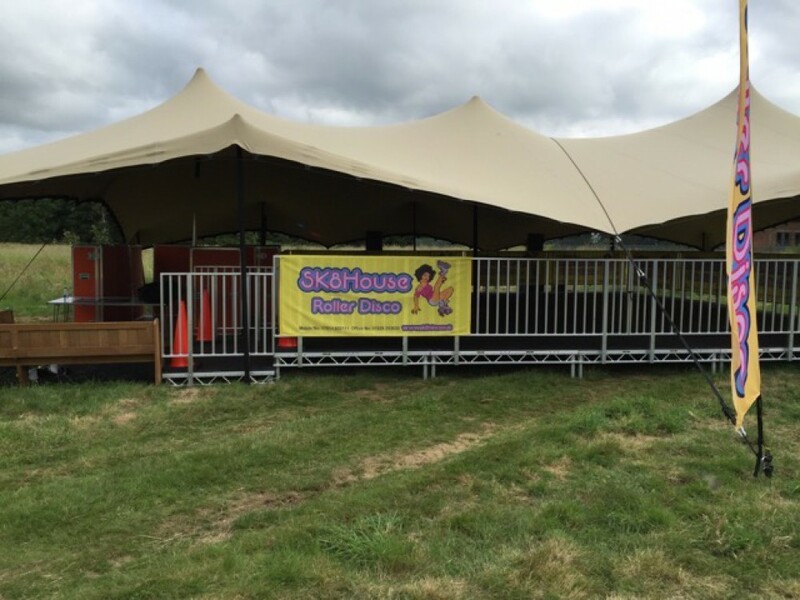 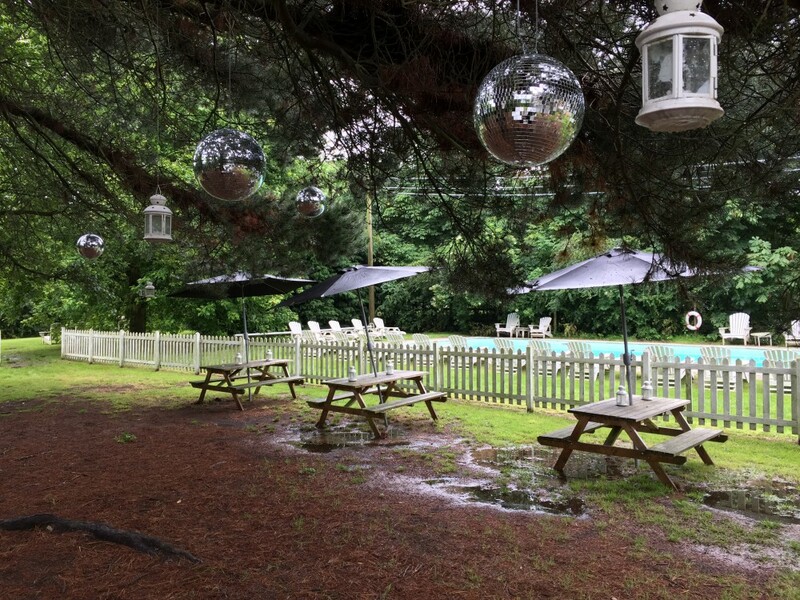 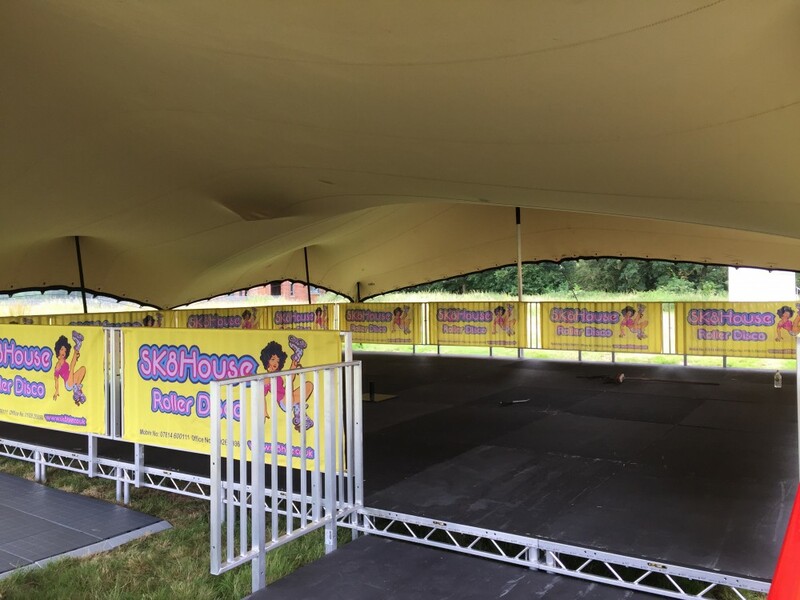 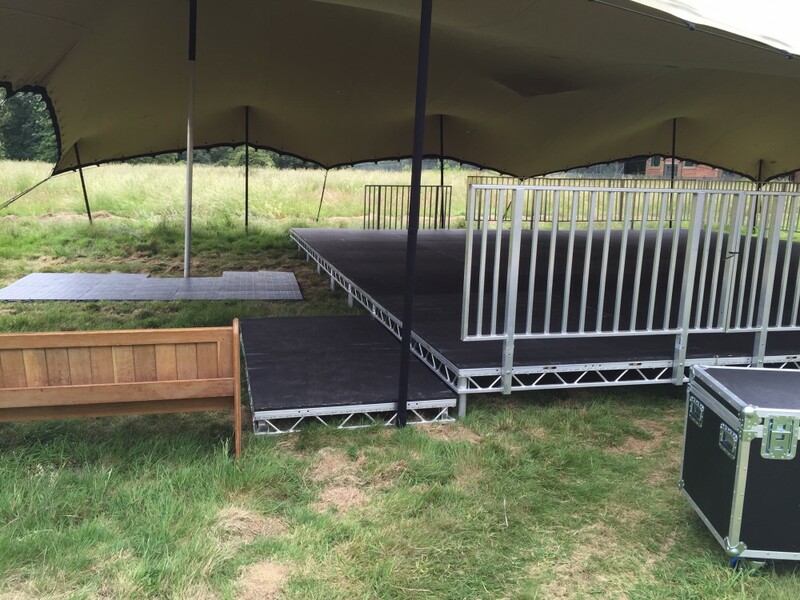 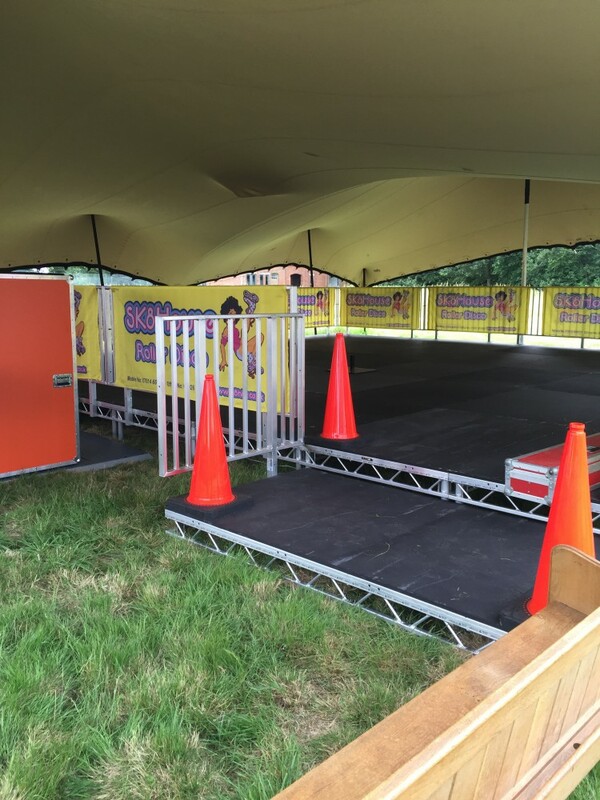 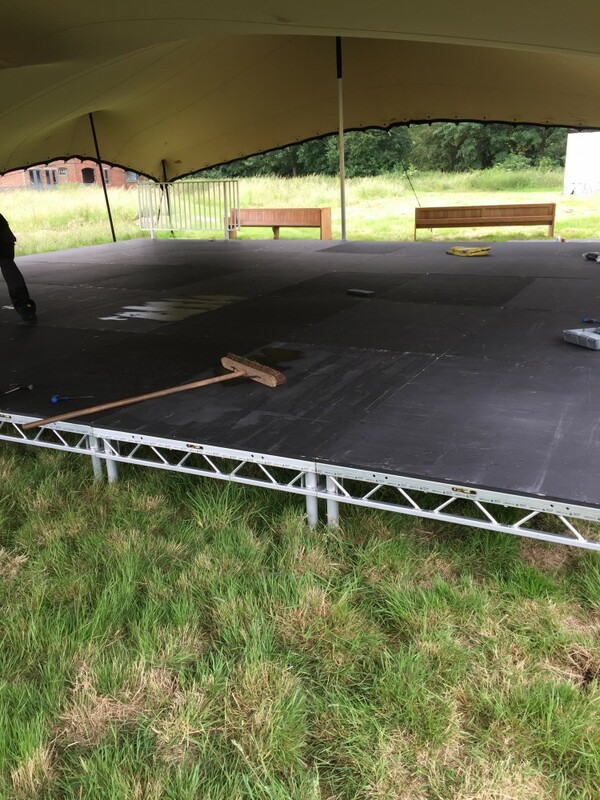 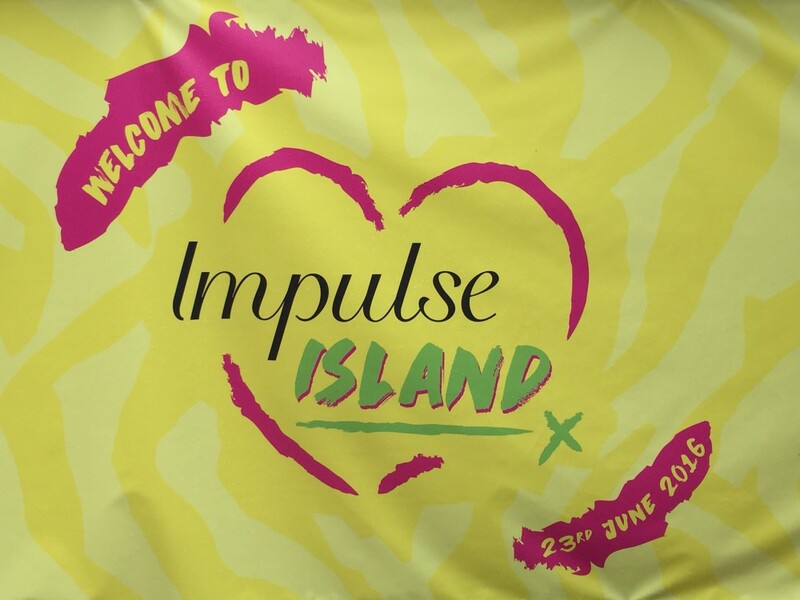 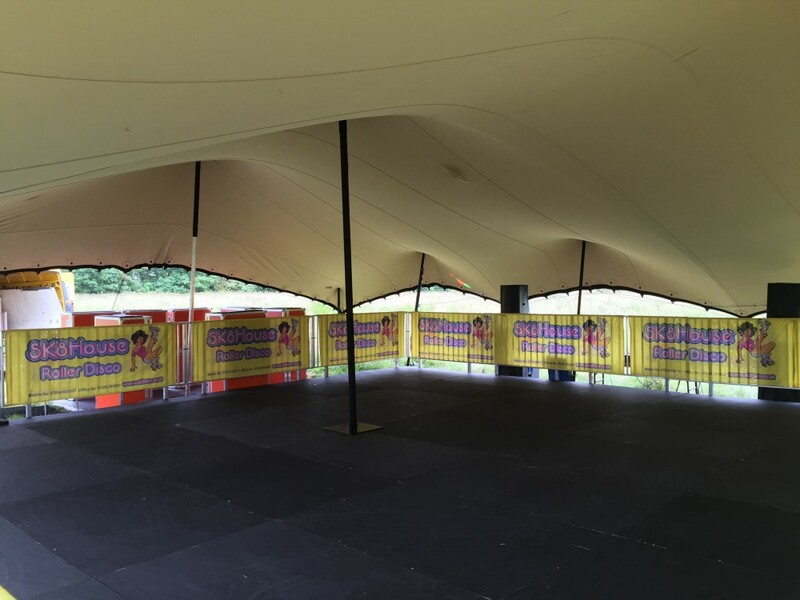 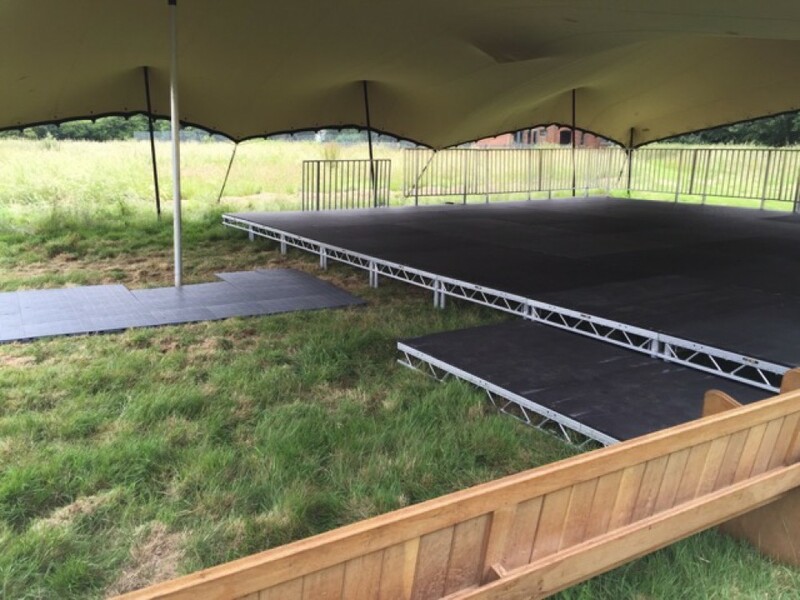 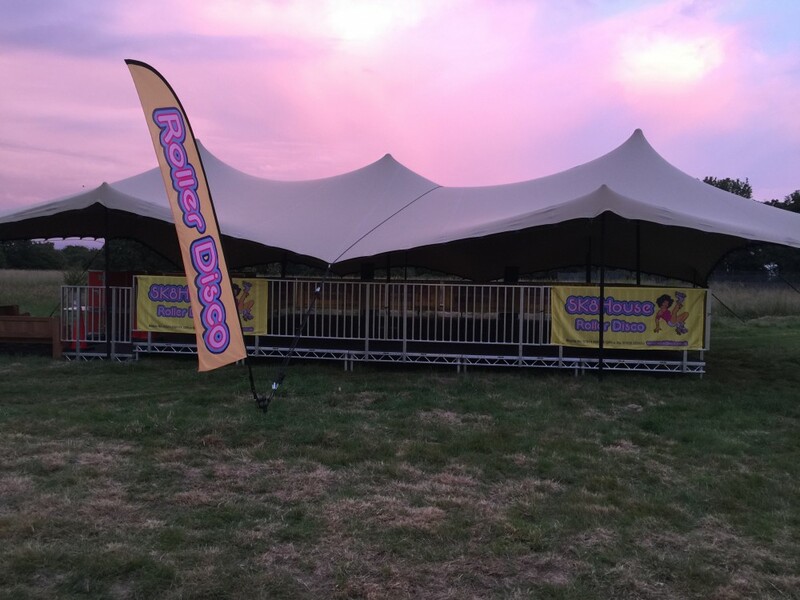 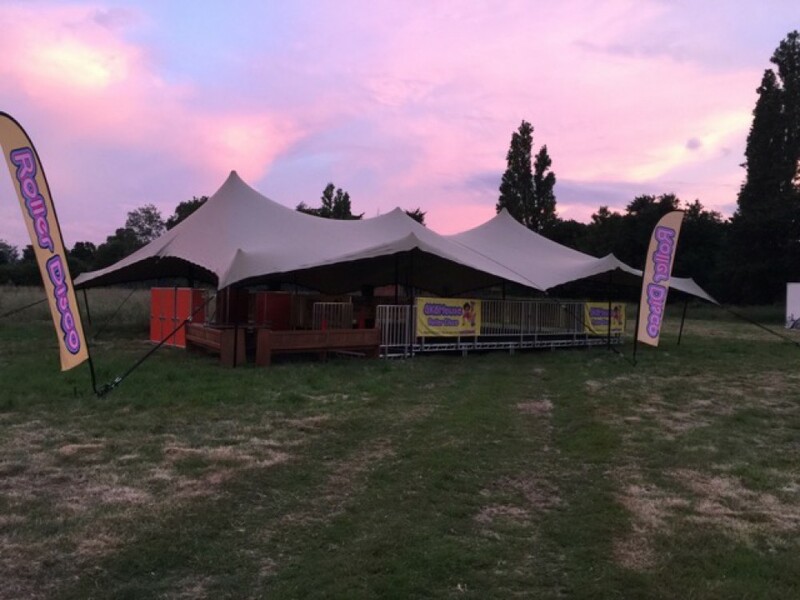 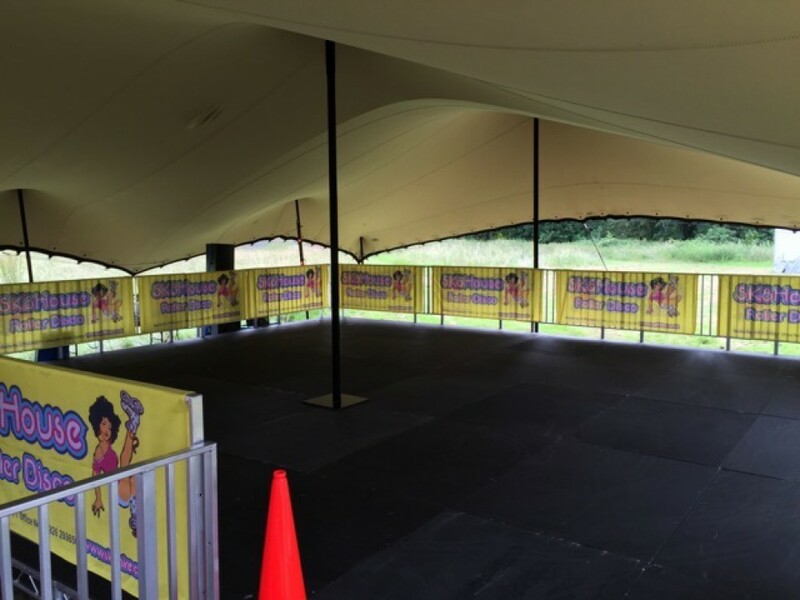 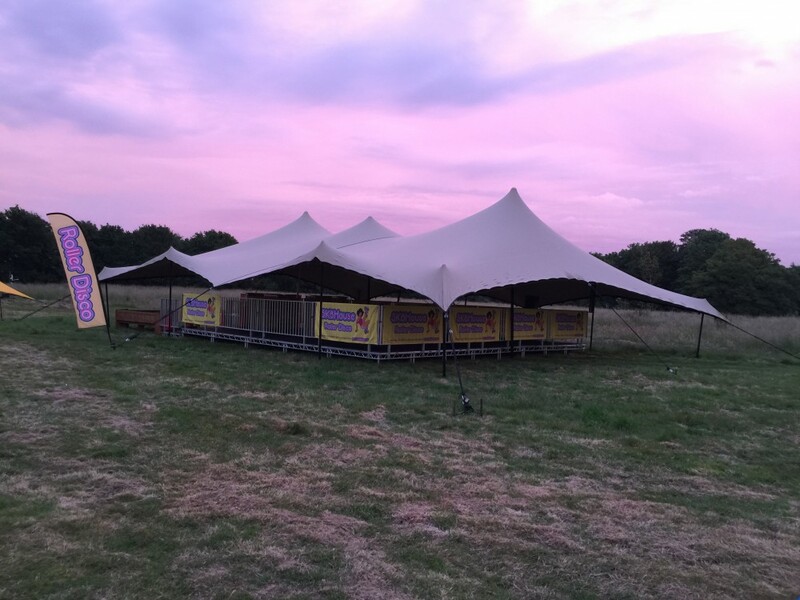 Sk8hire were invited to the luxury holiday resort of Osea Island to setup and run a roller disco party for the Impulse Island special event in 2016. 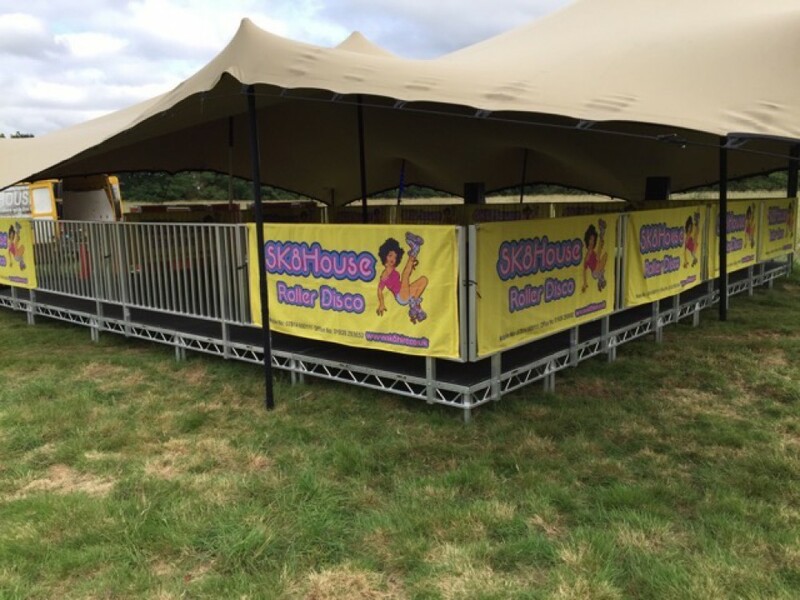 From the coolest brands on the planet to the biggest club nights and festivals, a Sk8hire roller disco always goes down a storm. 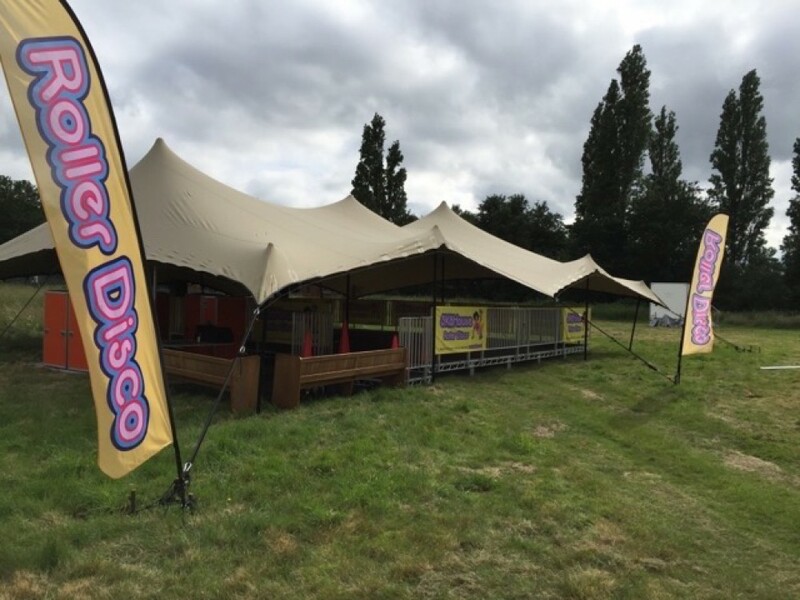 Take a look at where we’ve been partying! 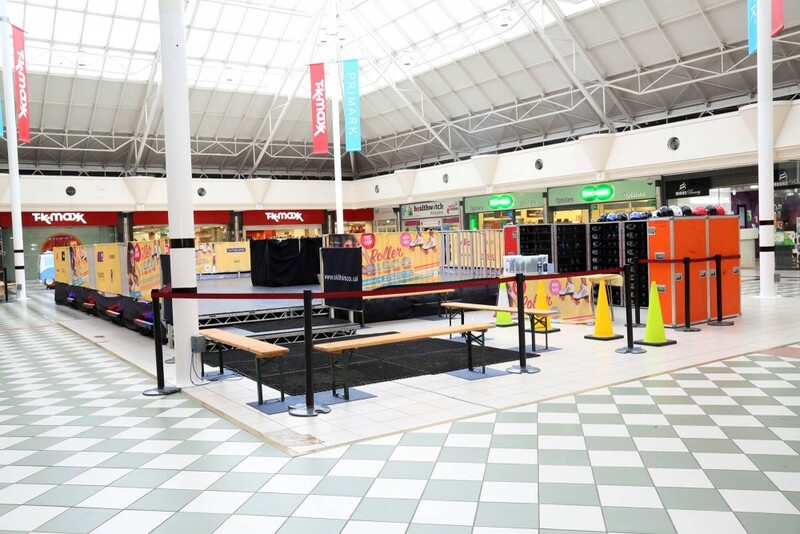 Sk8hire supplied a full Roller Rink Package, including rink branding for the Pavillion Shopping centre in Uxbridge. 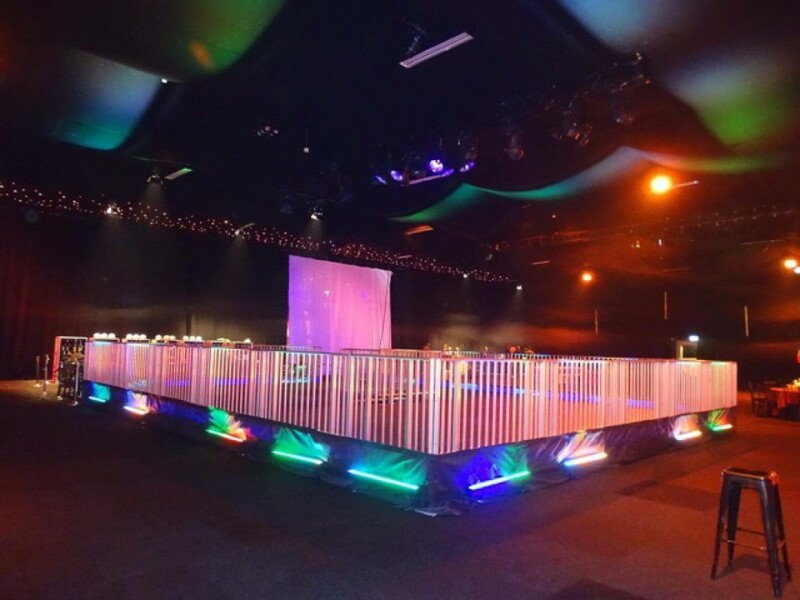 Over 2 weeks we provided an amazing roller disco party including music & lighting for over 4,000 skaters! 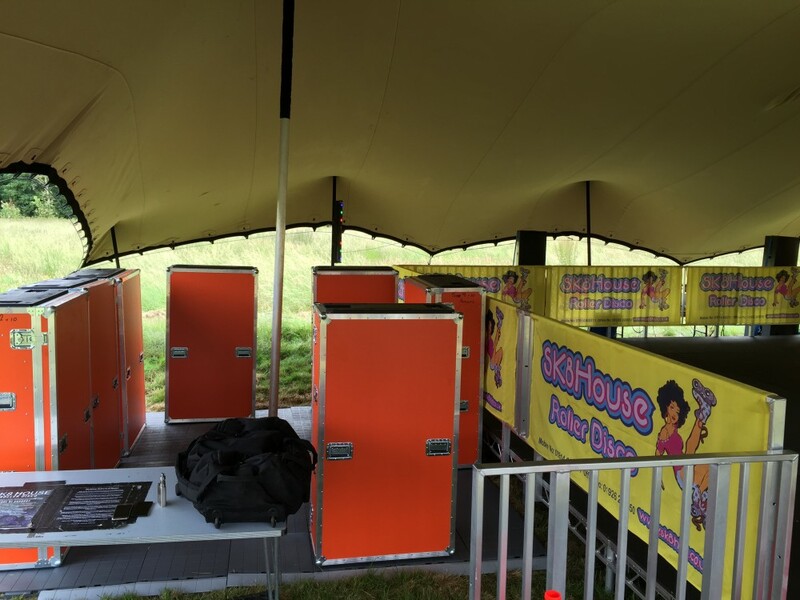 Google are one of the coolest companies on the planet, and for their Christmas party in 2016, they hired Sk8hire to give their employees the biggest disco party possible! 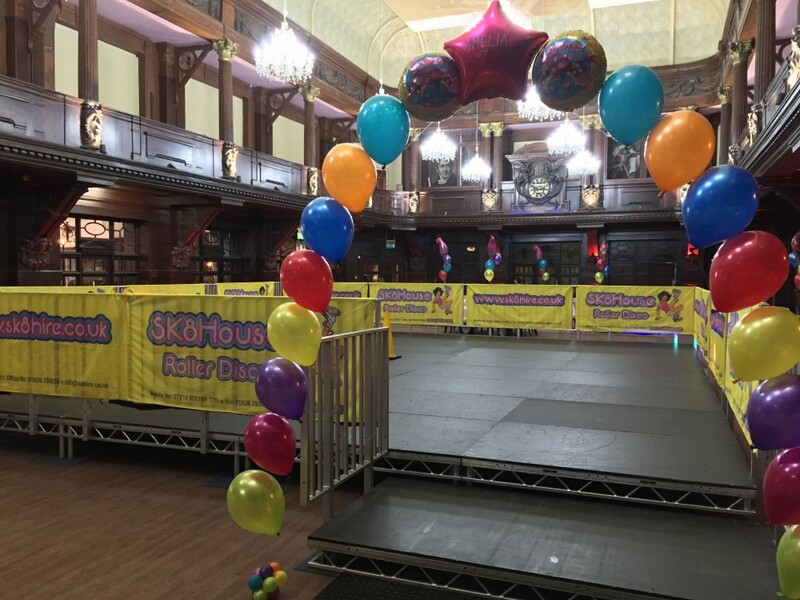 The Exchange Hotel in Cardiff is one of the most impressive venues we’ve worked in, setting up a roller rink for a disco in this listed building’s iconic Grand Hall. 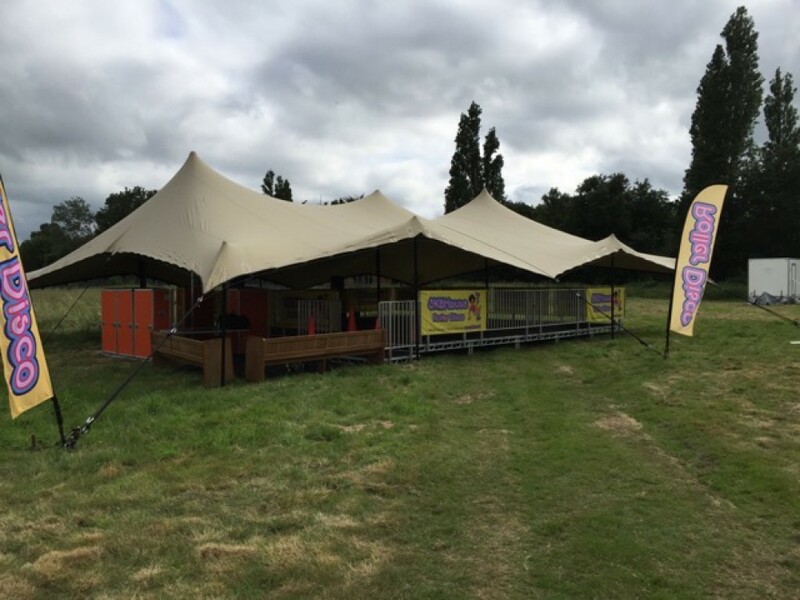 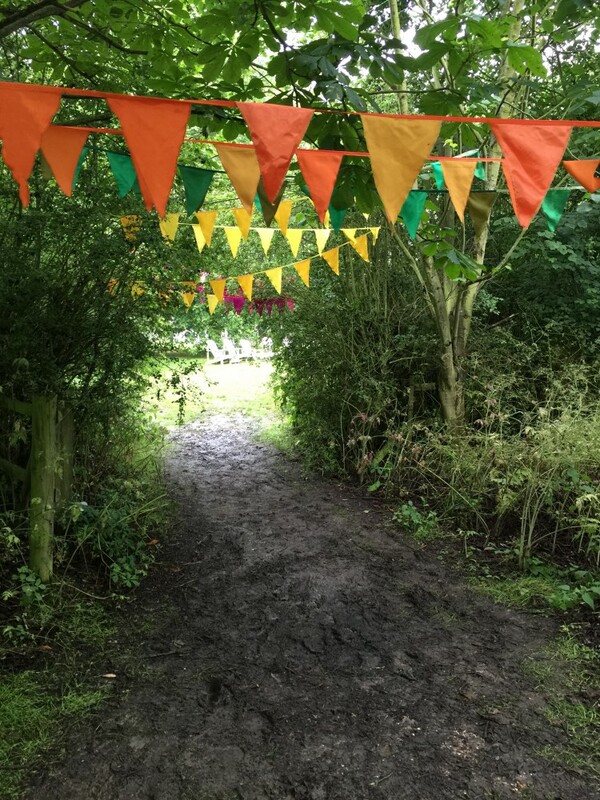 Want to make it onto this list of our biggest and best events? 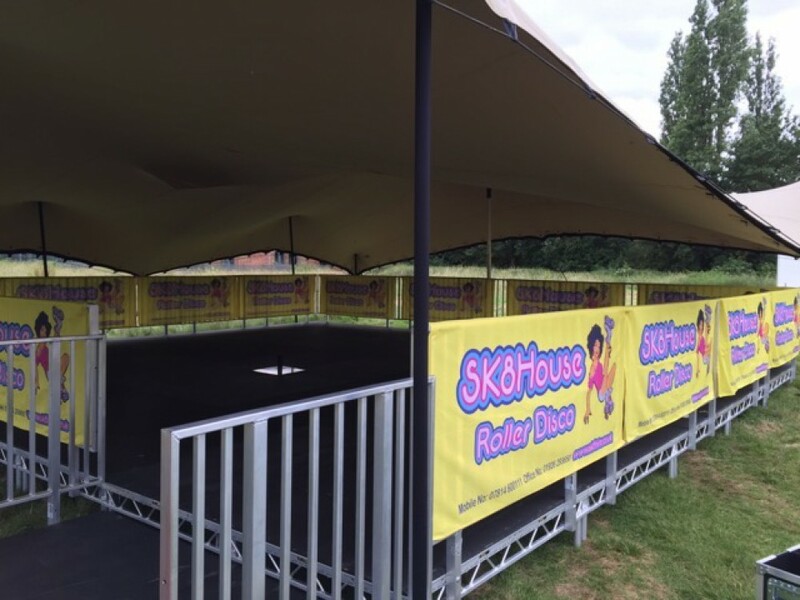 You’d best book your roller disco with Sk8hire as soon as you can! 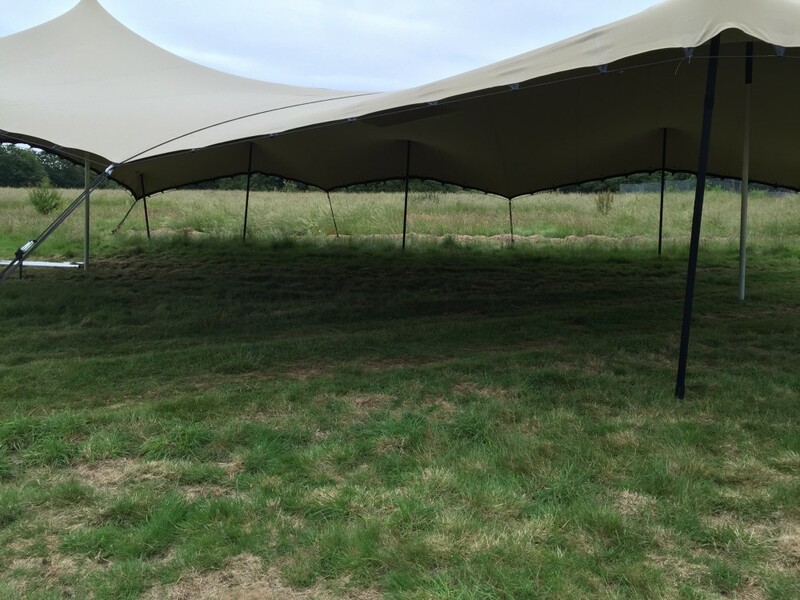 Get in touch using the details shown below.